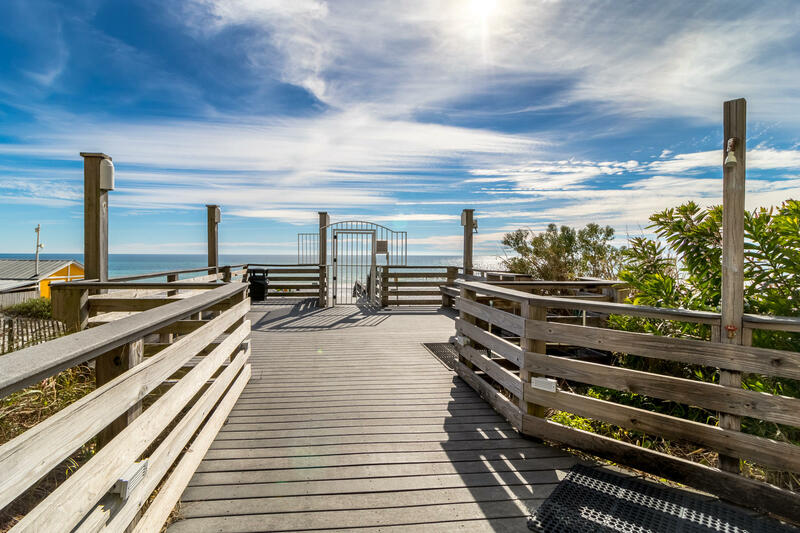 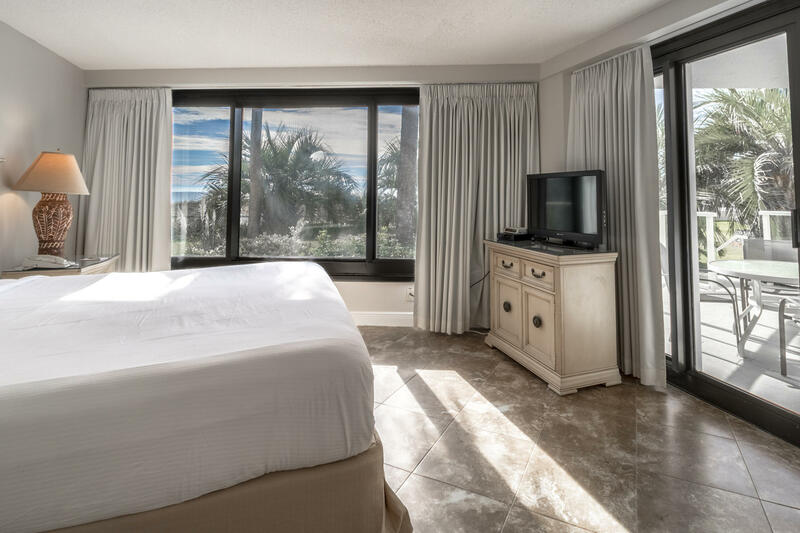 Welcome to your beachfront oasis with gorgeous gulf views! 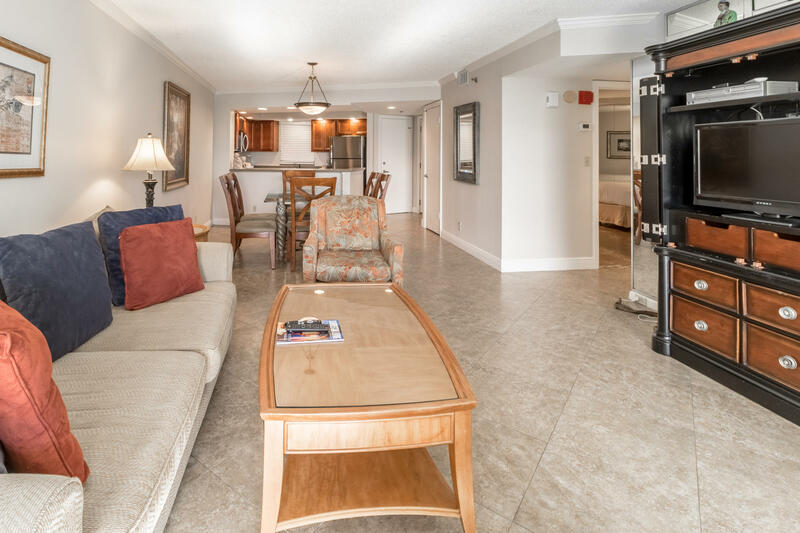 Located on the main floor and conveniently accessibility directly from the covered parking garage without using the elevator! 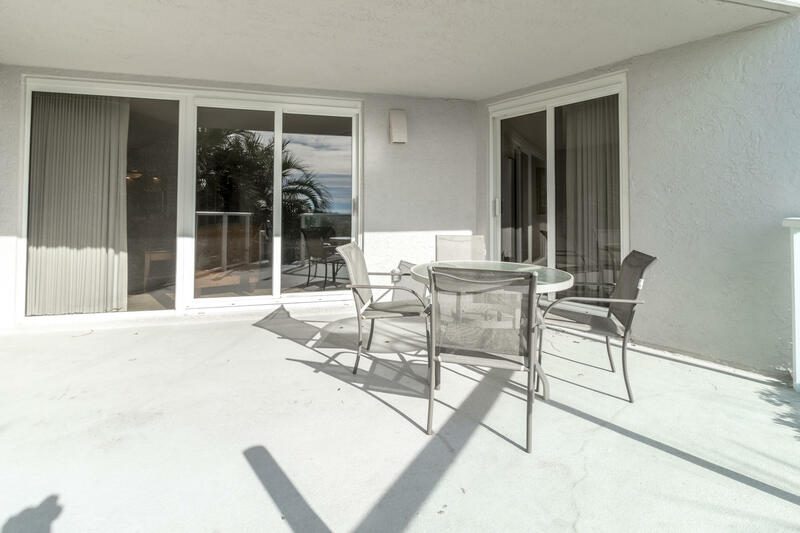 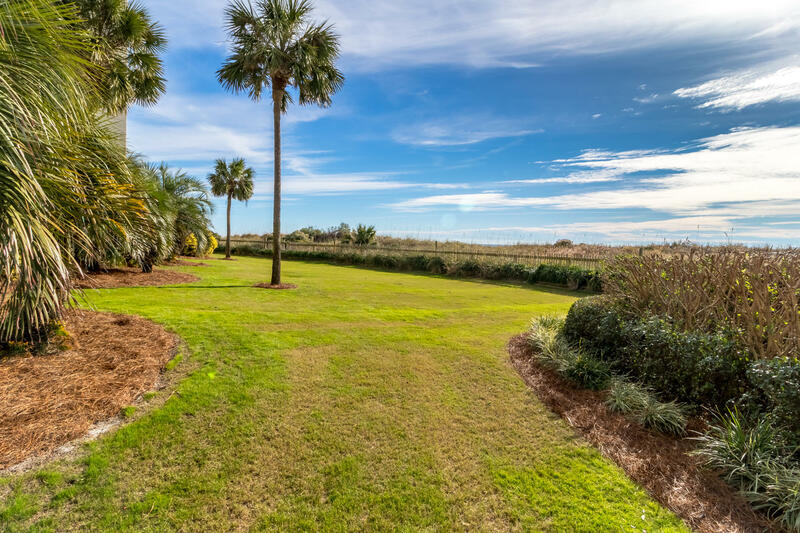 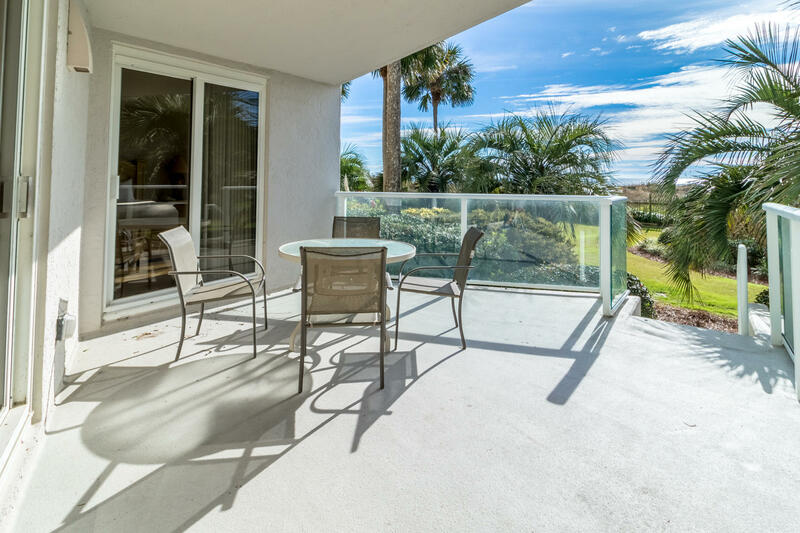 Also enjoy a private covered patio with egress to the well manicured lawn, perfect for pets and kids to run around when they aren't on the beach. 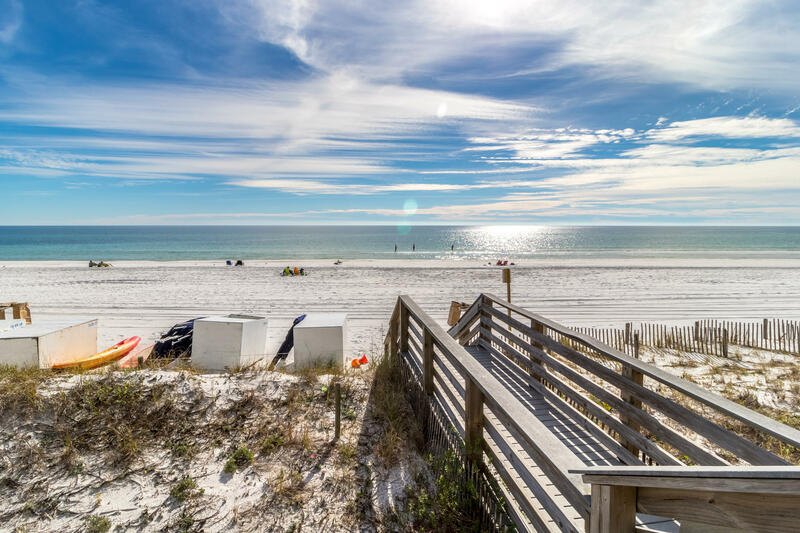 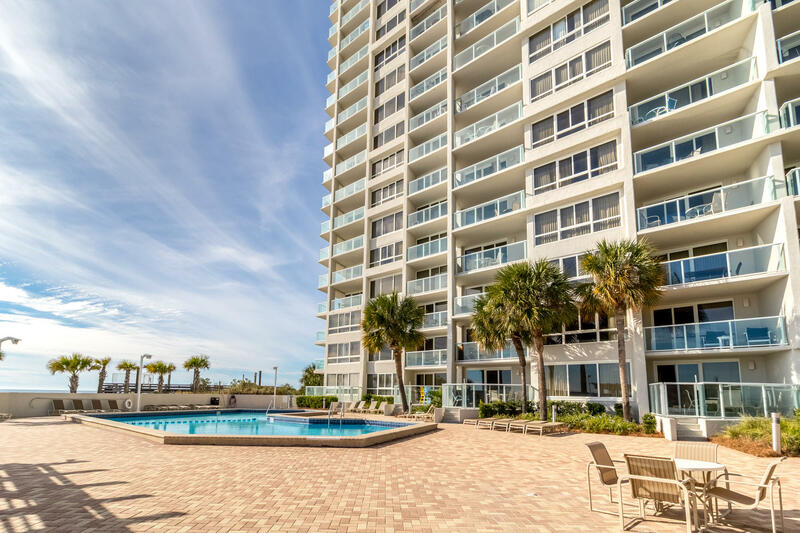 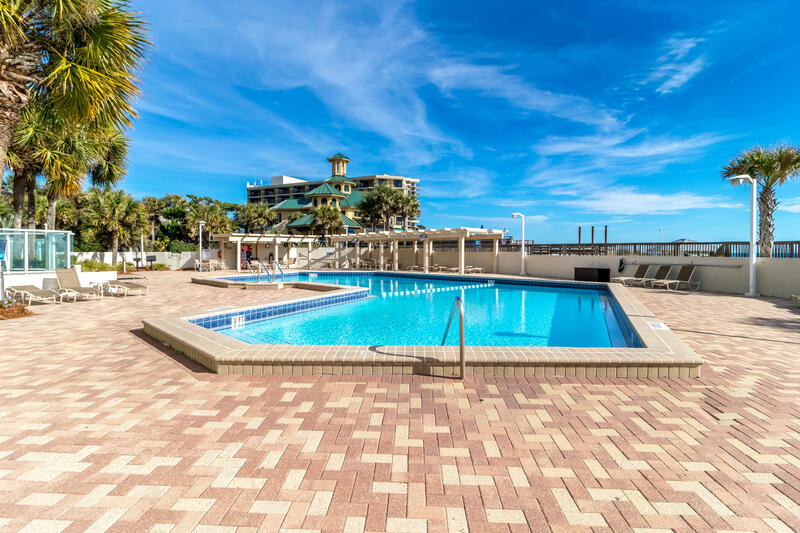 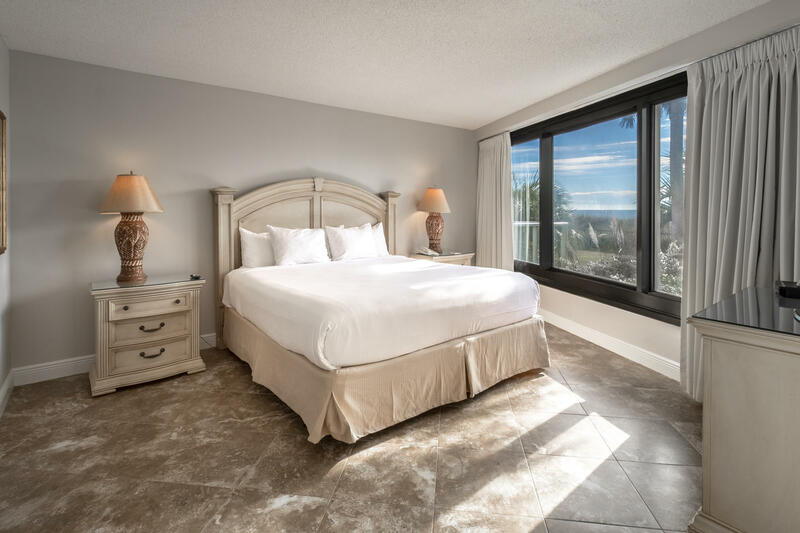 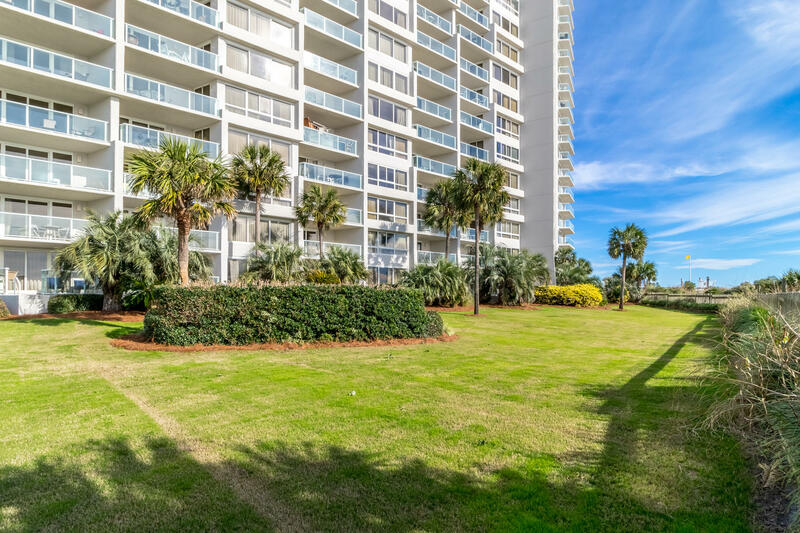 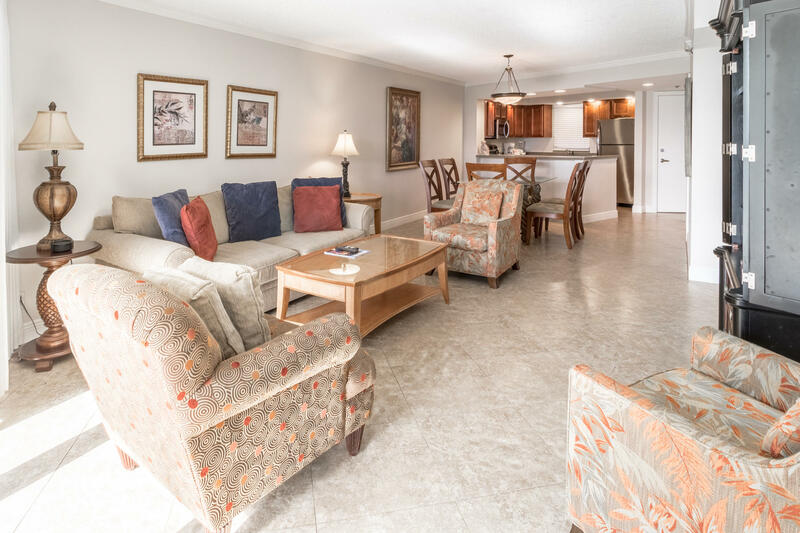 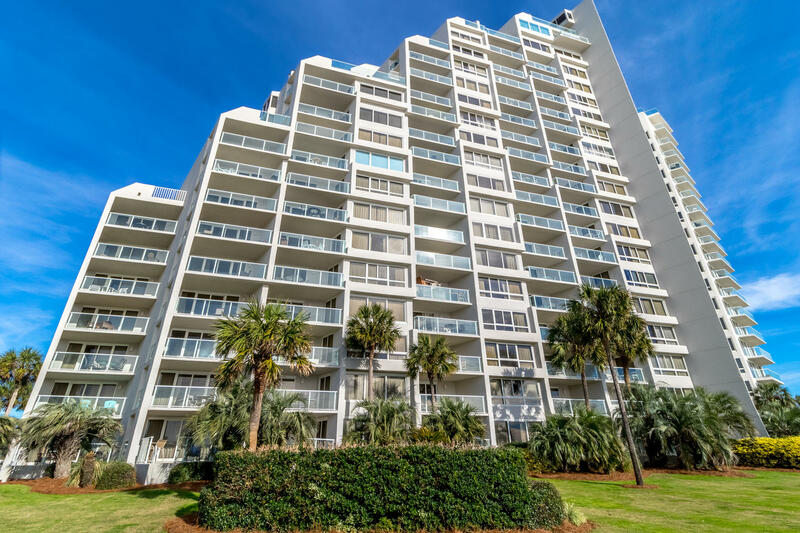 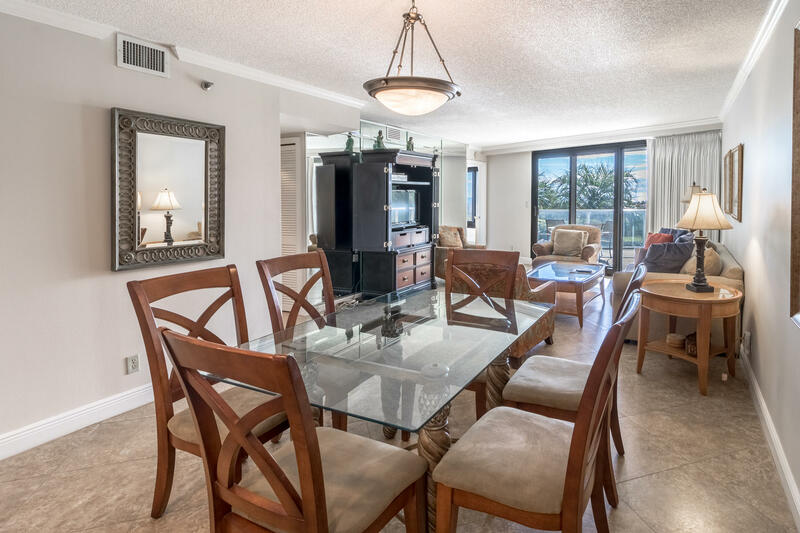 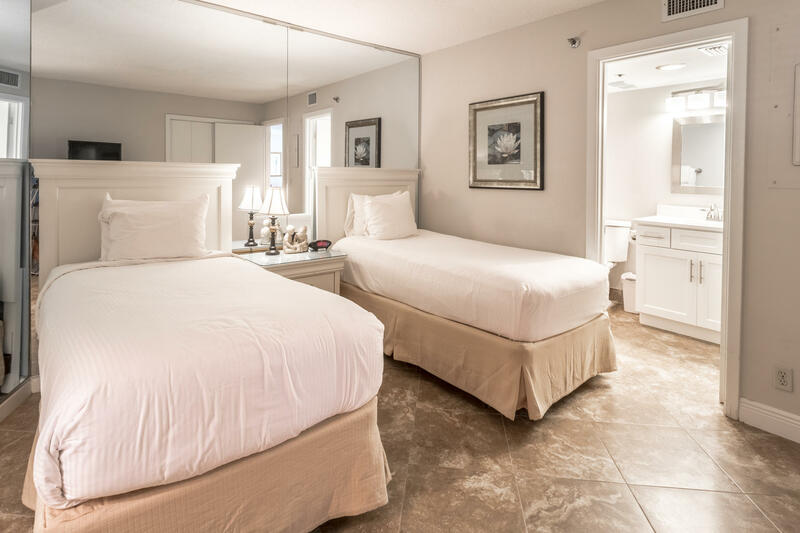 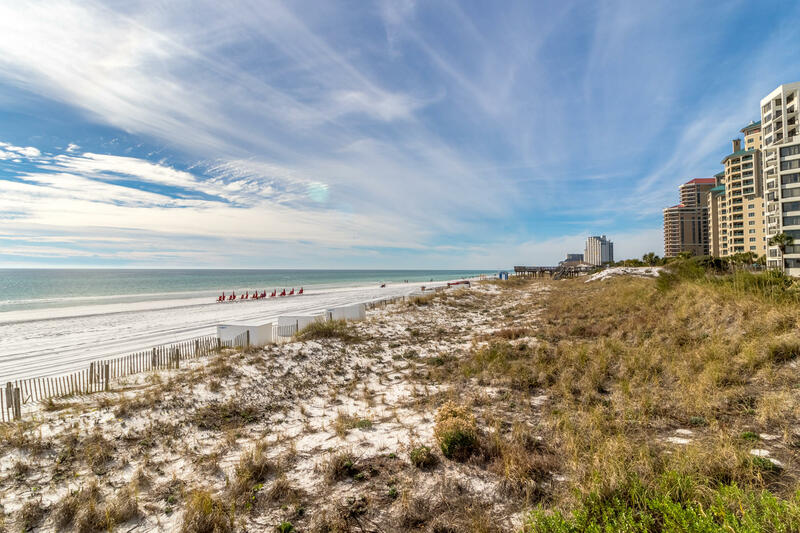 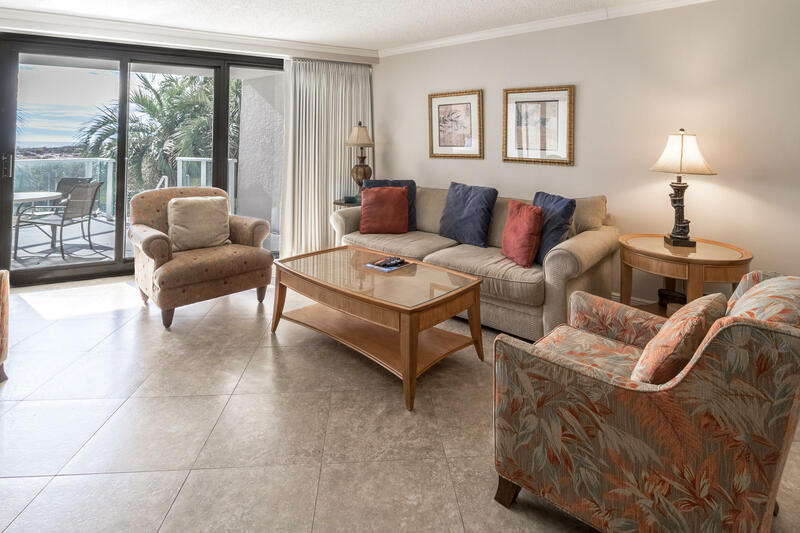 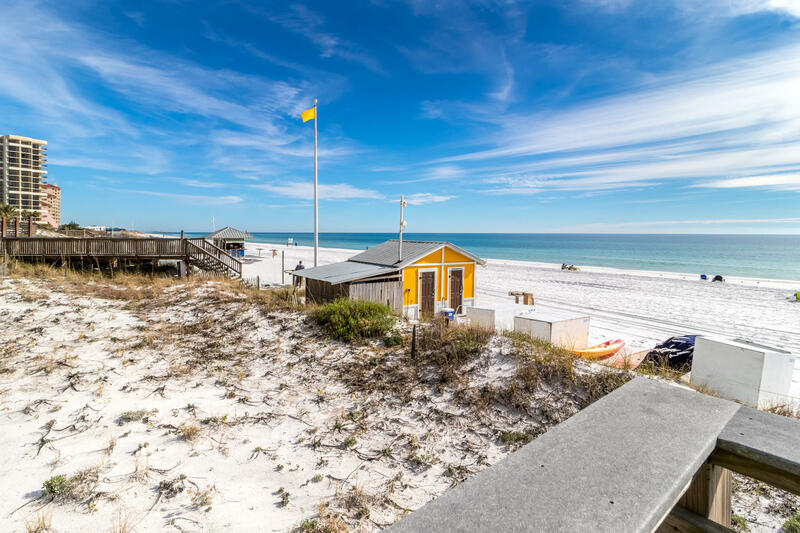 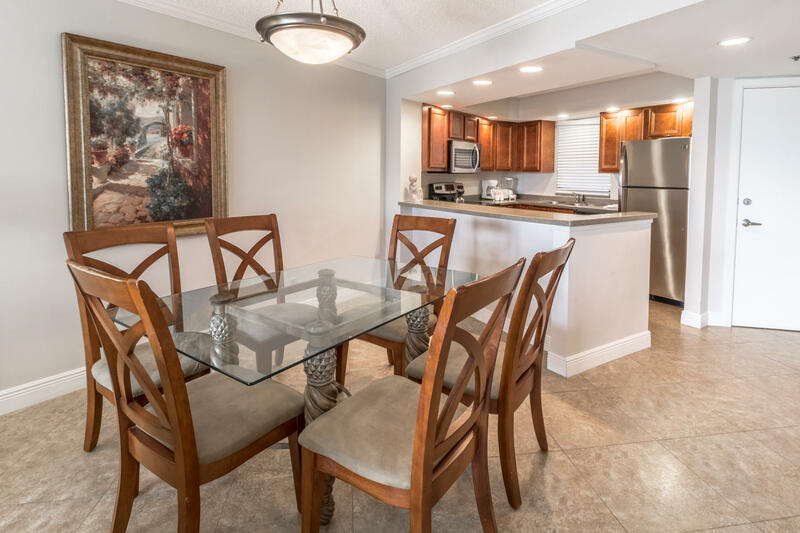 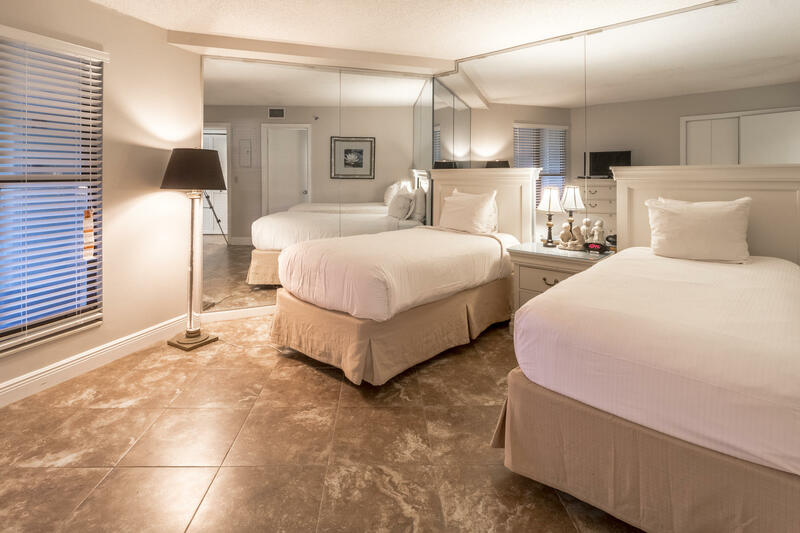 The interior offers beautiful 18'' travertine tile throughout the entire condo, a gulf front master suite, updated kitchen with stainless steel appliances, and elegant furnishings throughout. 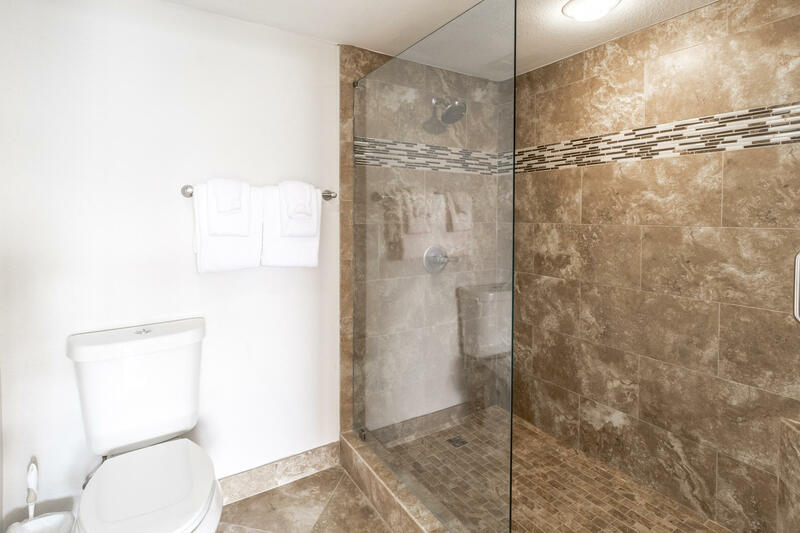 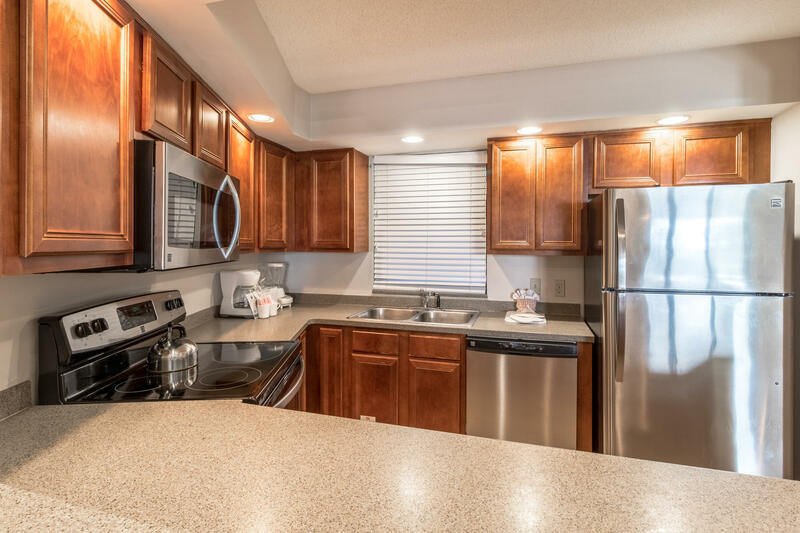 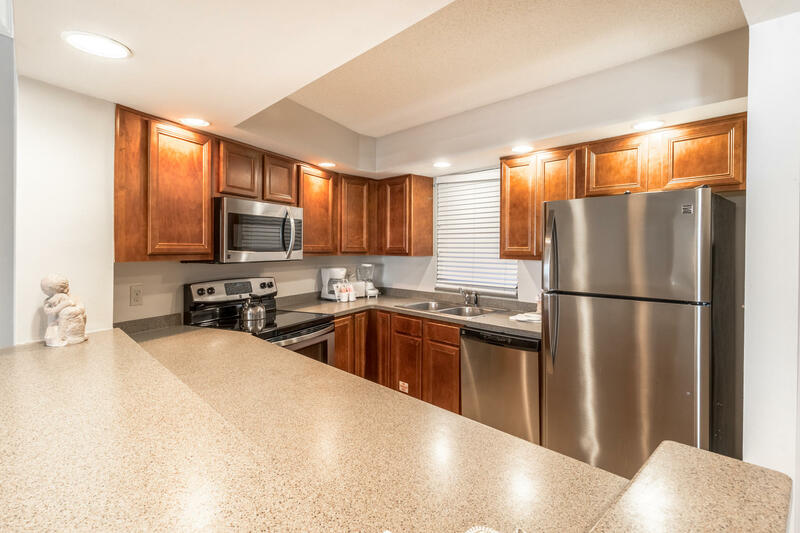 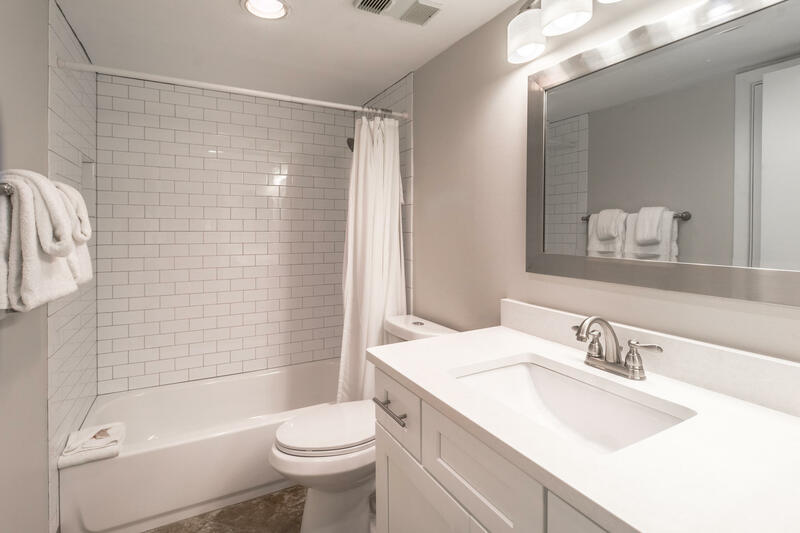 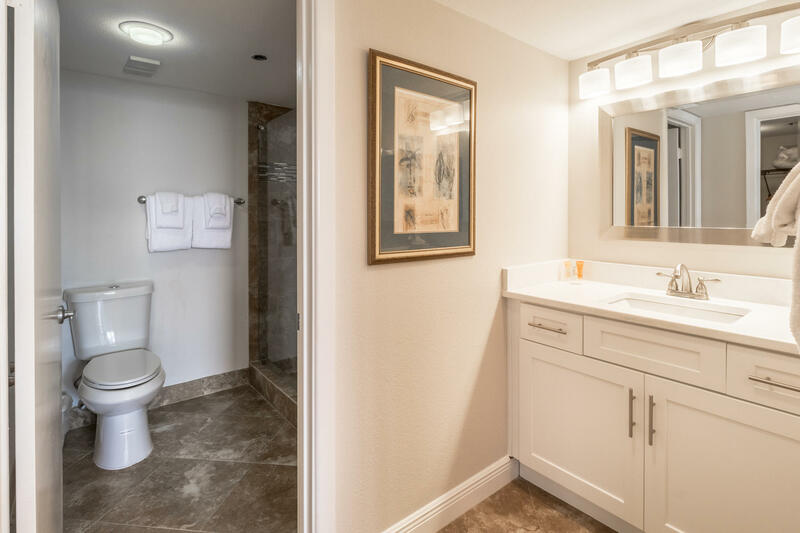 Both bathrooms have been updated in luxurious & elegant designs from subway tiles, white quartz counters, tiled master walk-in shower, and more. 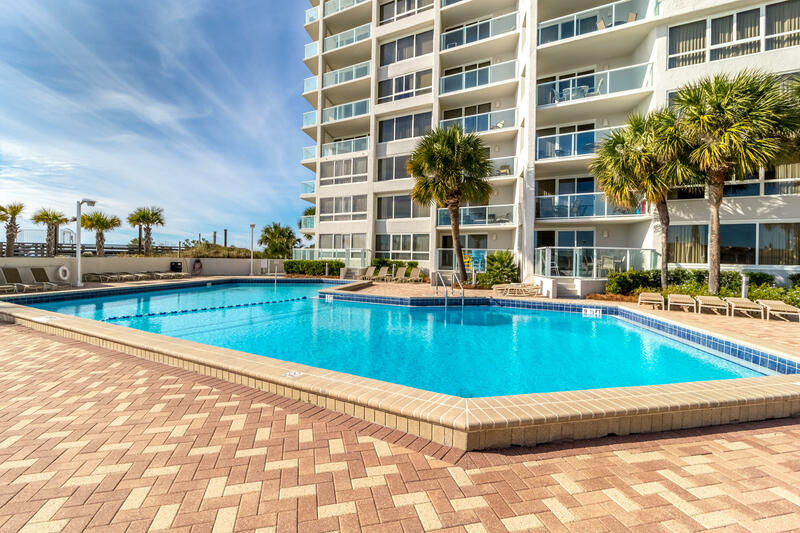 Beachside II offers a private beach access, refreshing pool, an on-site fitness center, and a covered parking garage.